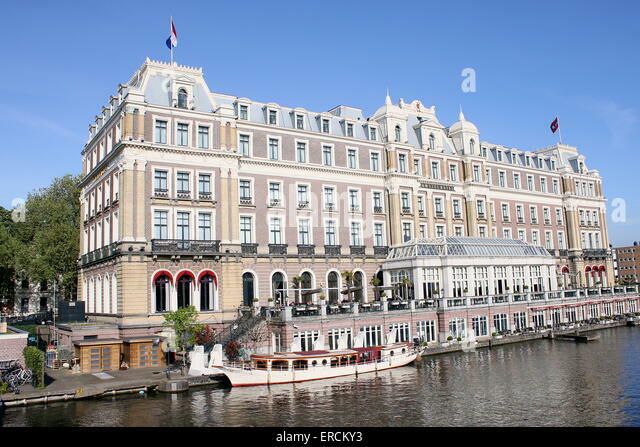 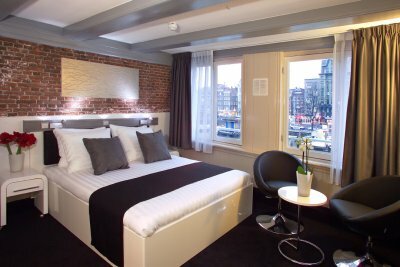 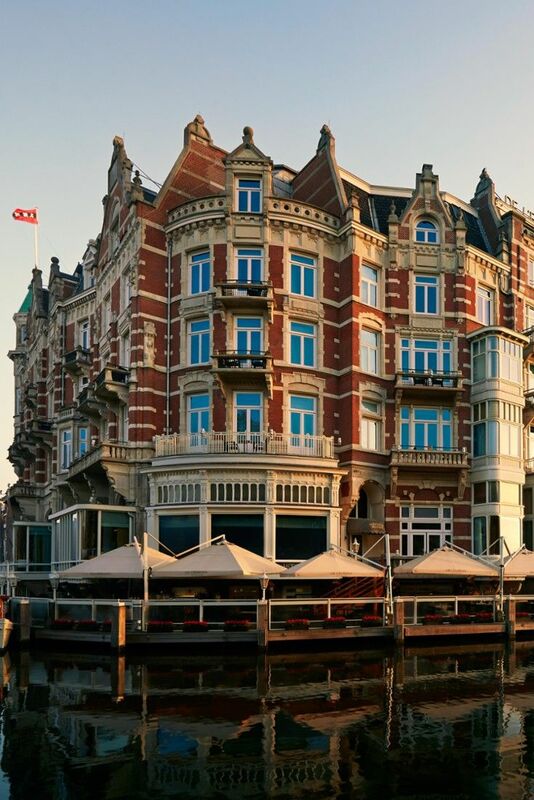 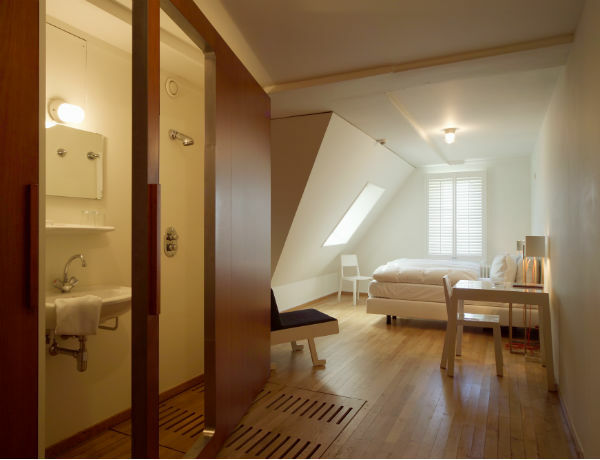 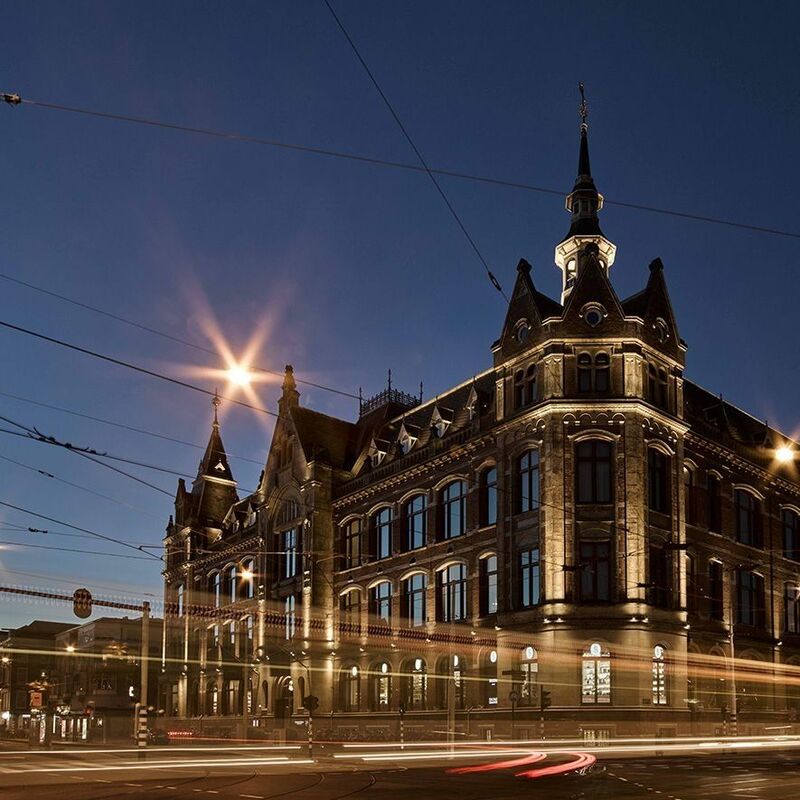 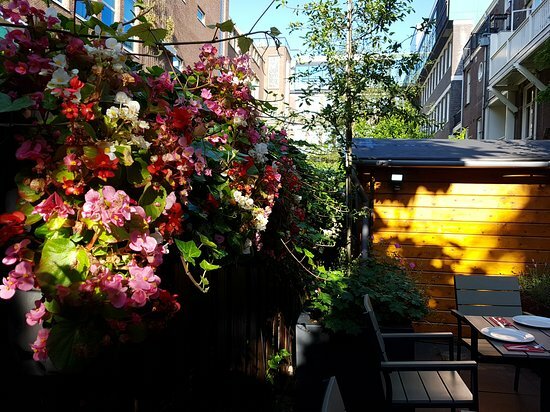 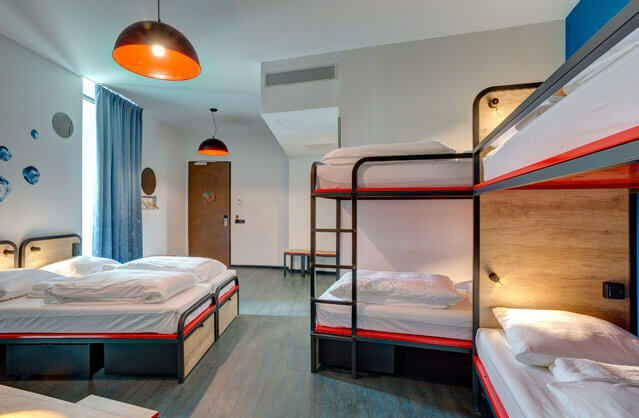 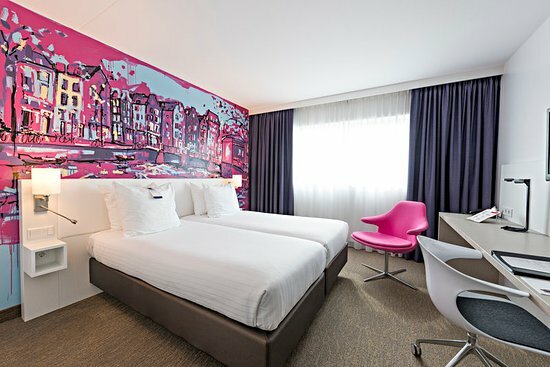 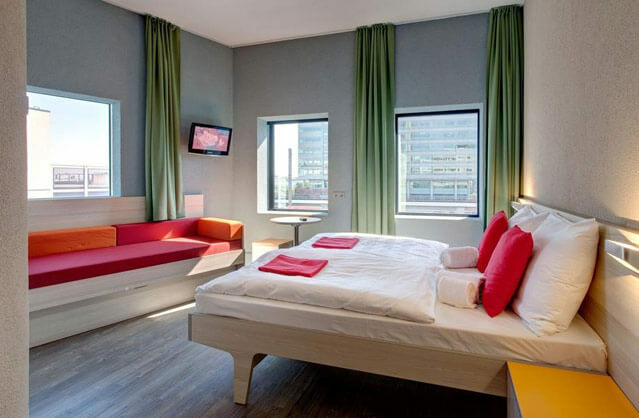 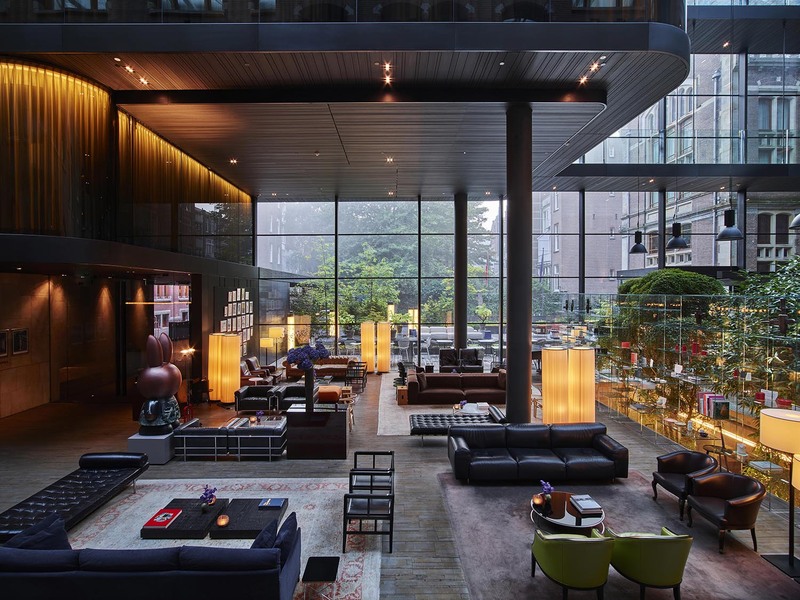 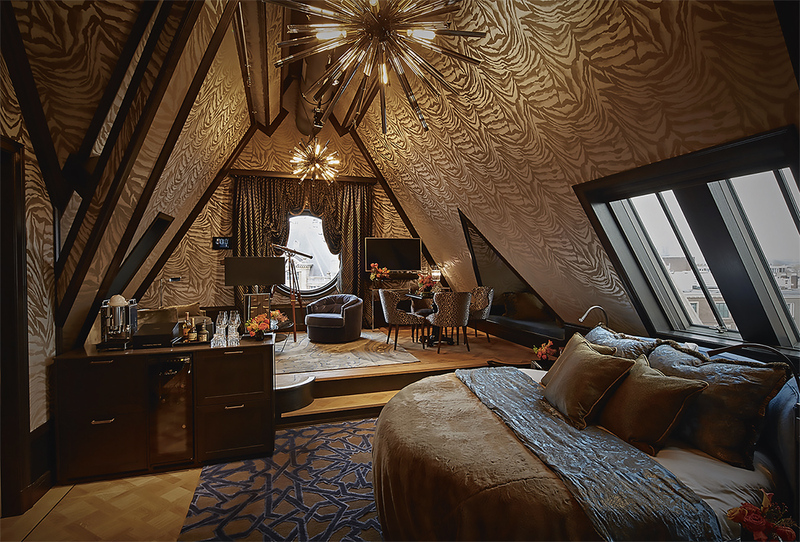 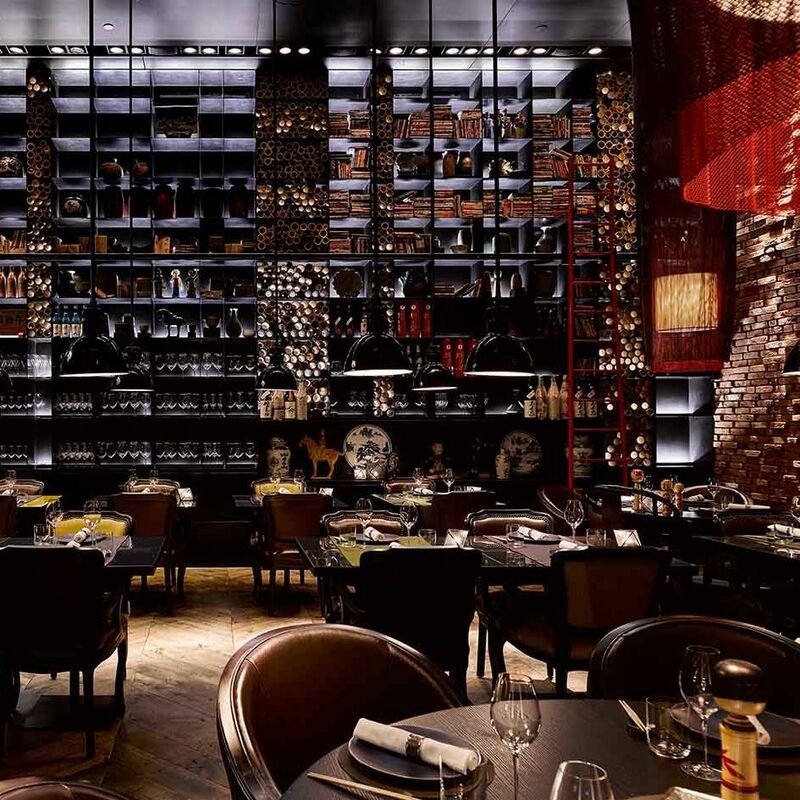 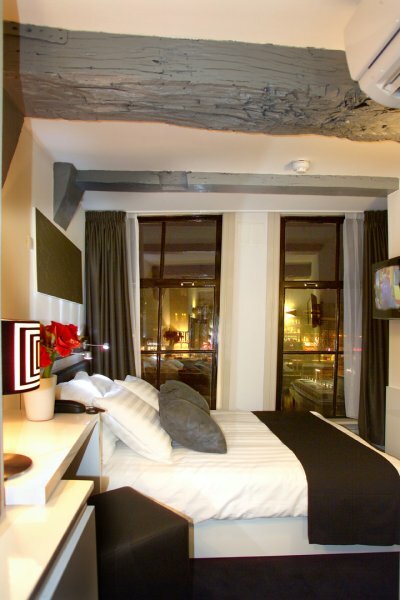 Asterisk Hotel offers 3-star accommodation in 2 restored 19th century buildings in the centre of Amsterdam. 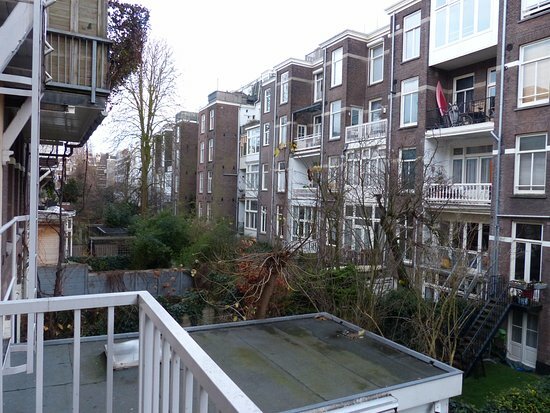 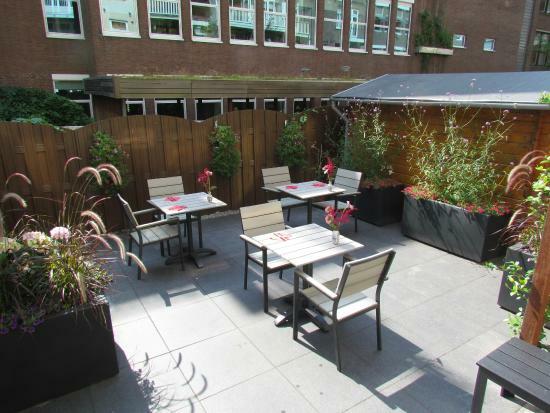 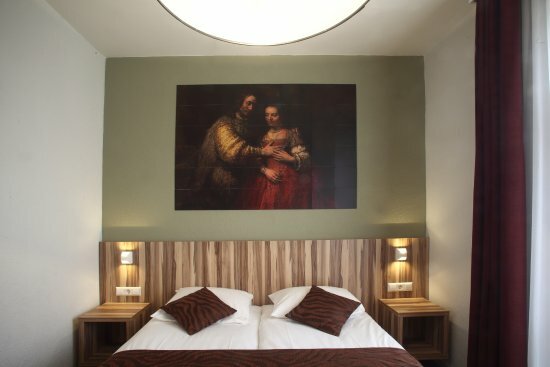 It is situated 10 minutes from the Rijksmuseum and offers free WiFi in the entire property. 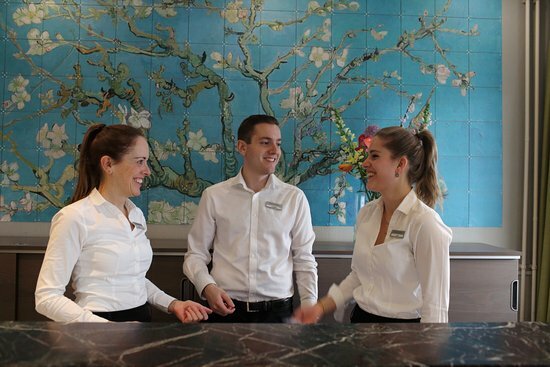 Guests can relax in the garden or lobby and explore the surroundings, where one can find cafes and restaurants. 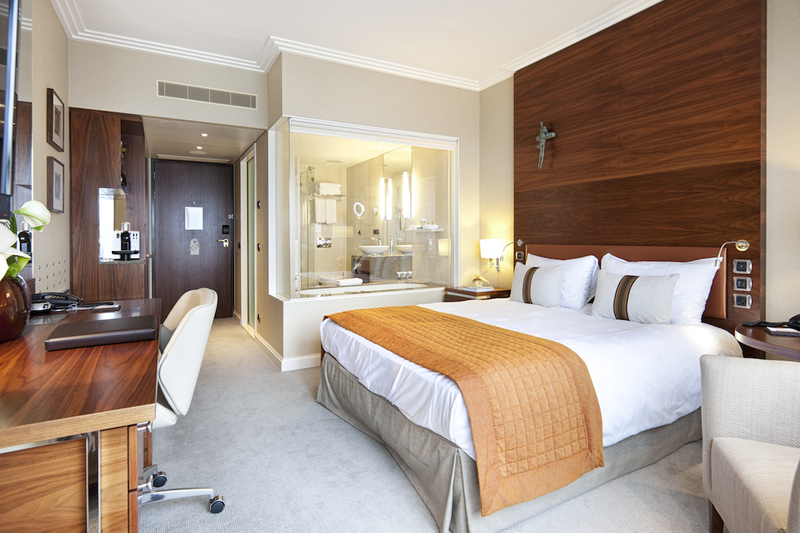 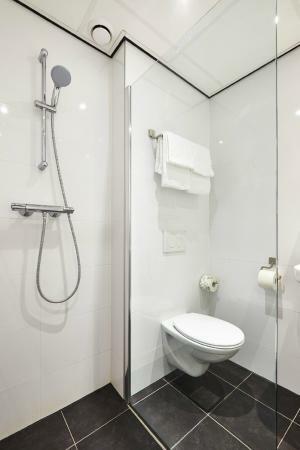 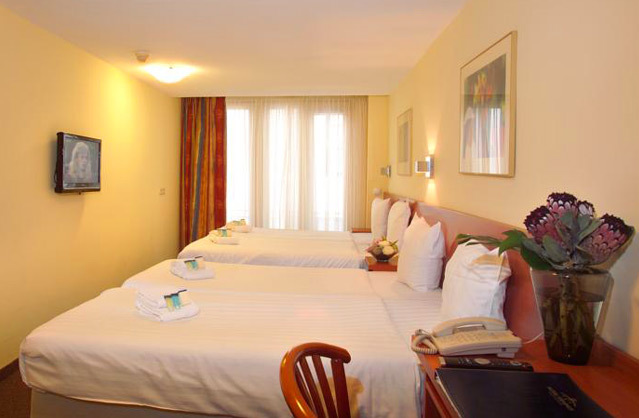 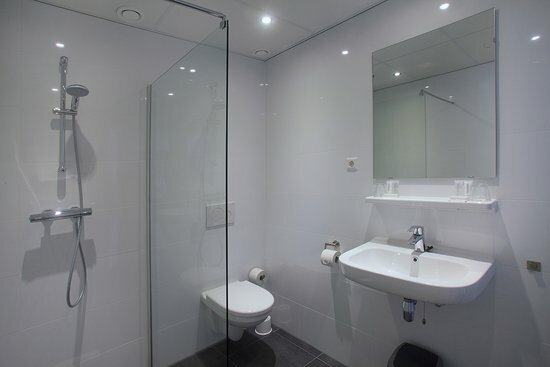 All rooms are accessible by lift and are equipped with a flat-screen TV, a safe, work desk and a private bathroom. 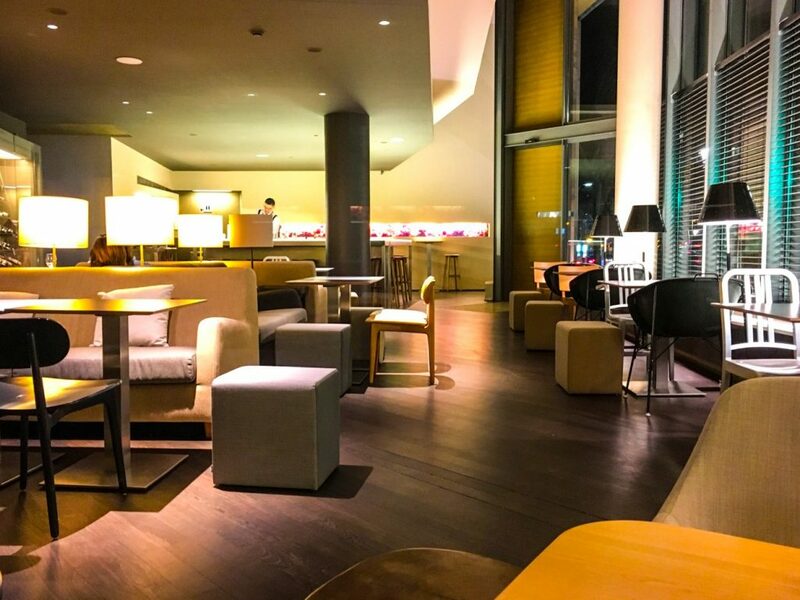 A 24-hour check-in front desk is available and in the lobby guests can enjoy free coffee, tea and a small snack in the afternoon. 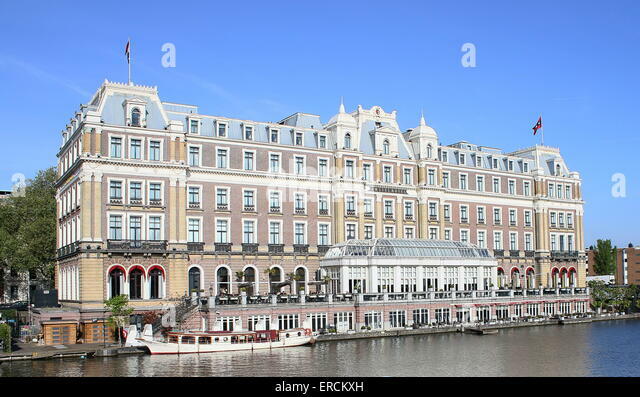 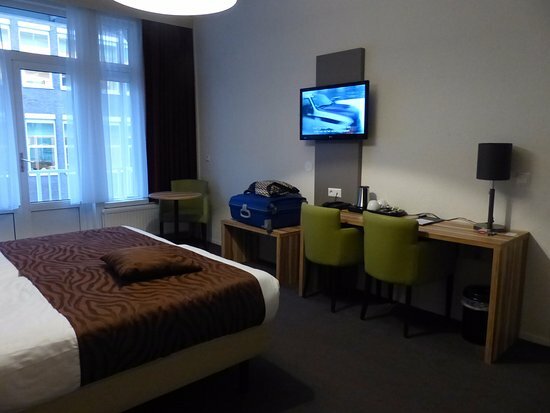 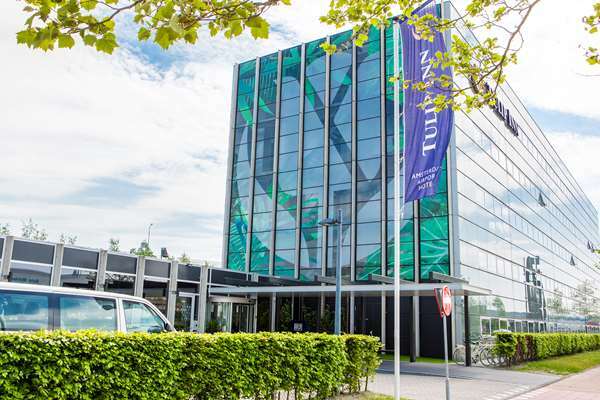 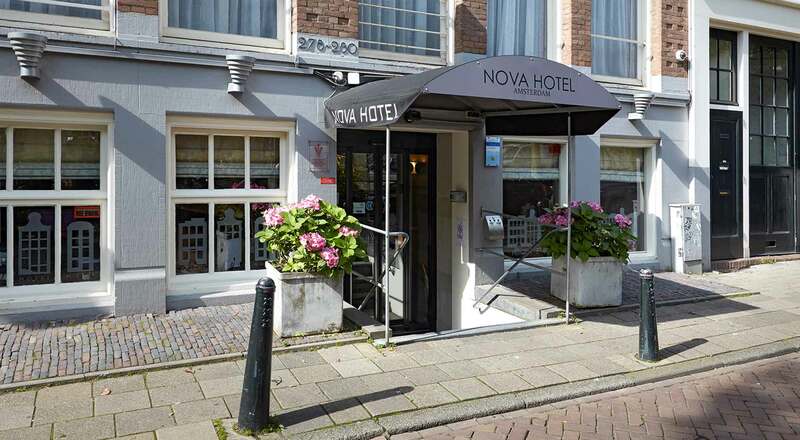 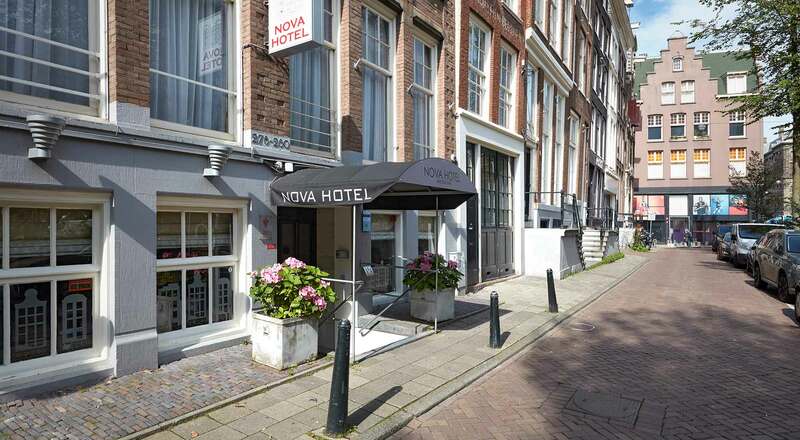 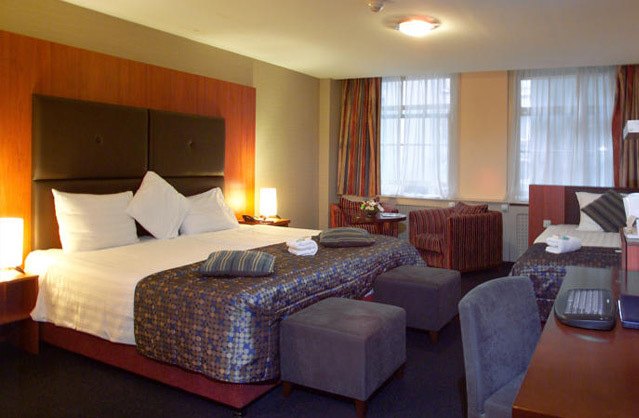 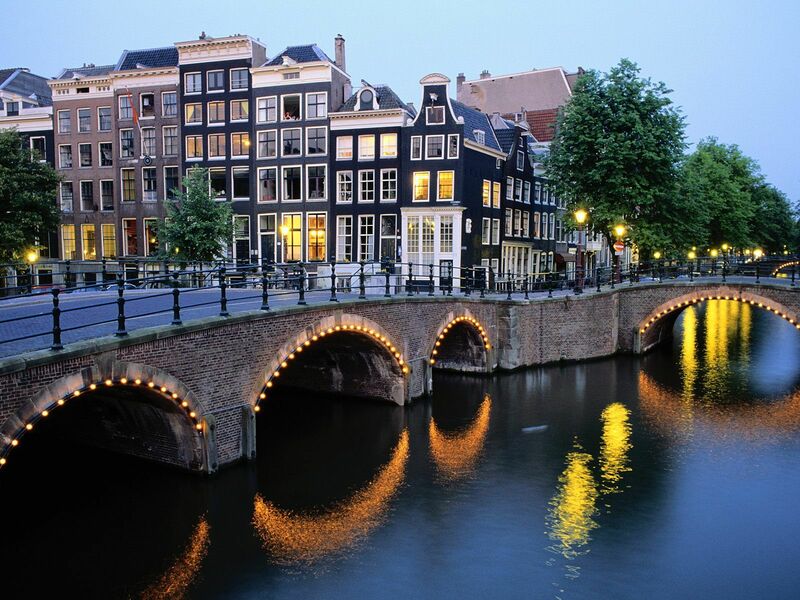 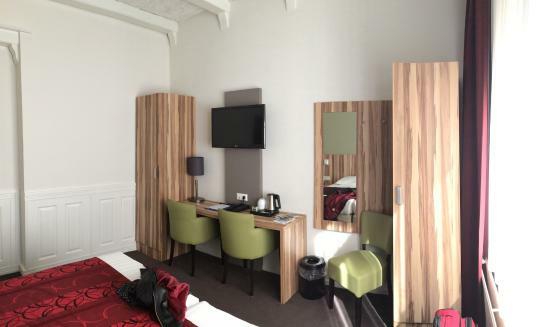 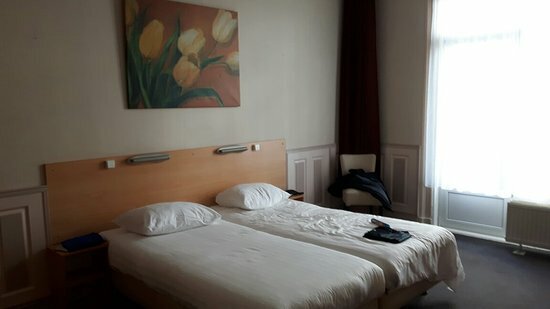 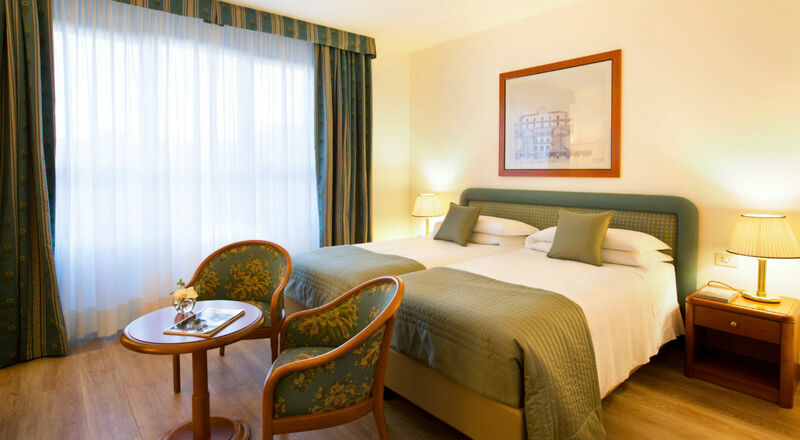 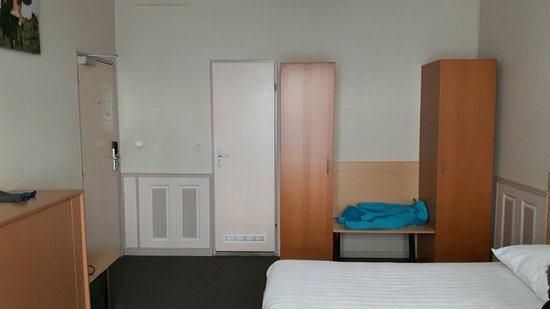 The hotel offers a paid airport shuttle and taxi service upon request and has a tour desk where excursions, tours, I Amsterdam City Card, museum tickets, souvenirs and toiletries can be bought. 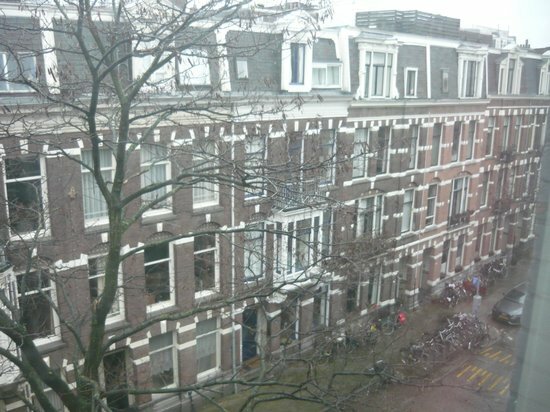 Breakfast includes a.o. 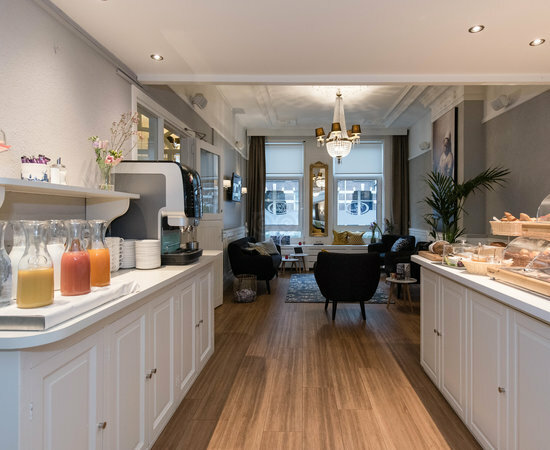 fresh baked eggs: fried, omelette scrarmbled or cooked, pancakes, bacon, salmon, mozarella, various french cheeses, fresh fruit salad, different types of bread, cereals toppings, fruit juices. 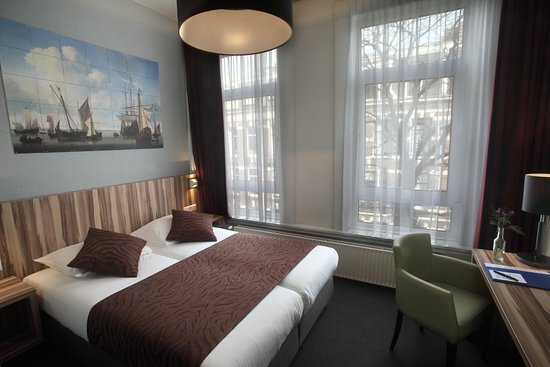 Many attractions can be found in the vicinity such as The Heineken Experience (350 metres) Muntplein (1,1 km), Van Gogh Museum (1,1 km) and the Hermitage (1,1 km). 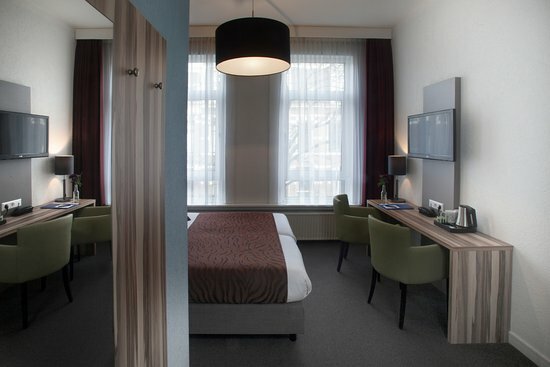 The hotel is only 250 metres from the Weteringcircuit Tram Stop where 4 tram lines run. 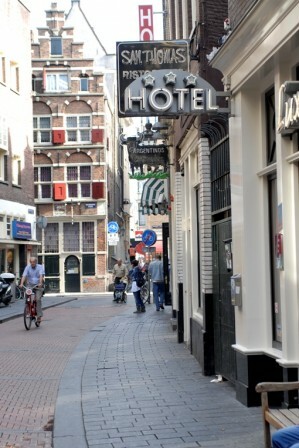 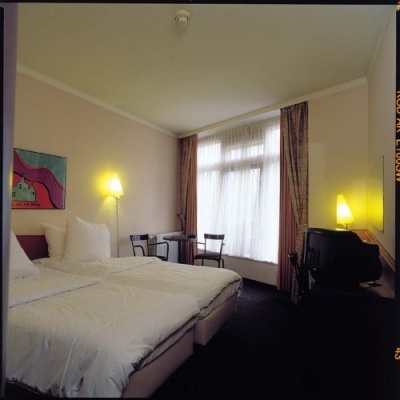 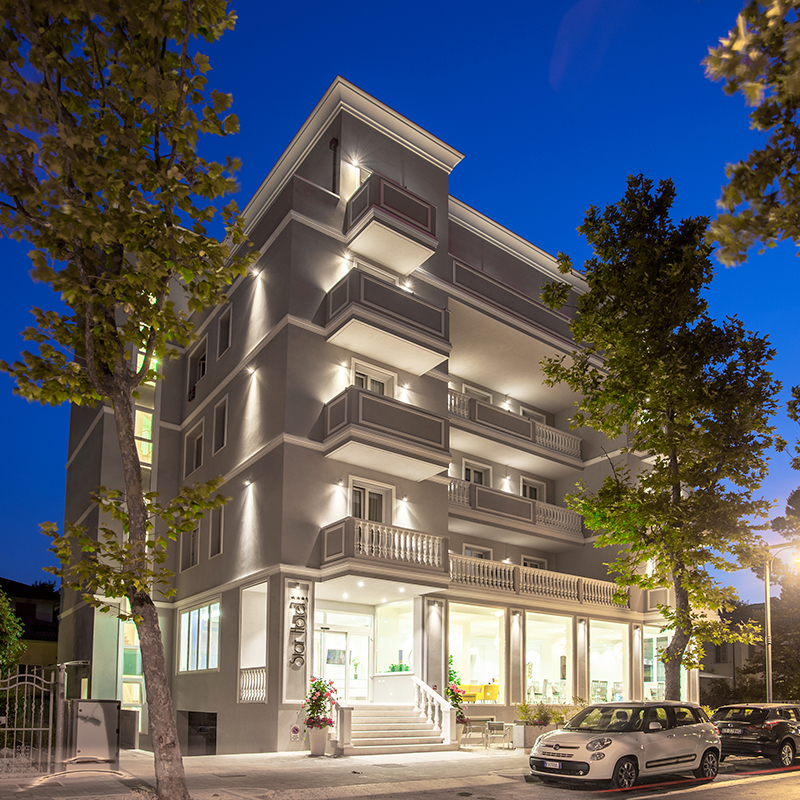 The average price of the hotel name is so many EUR 92.00 per person per night.